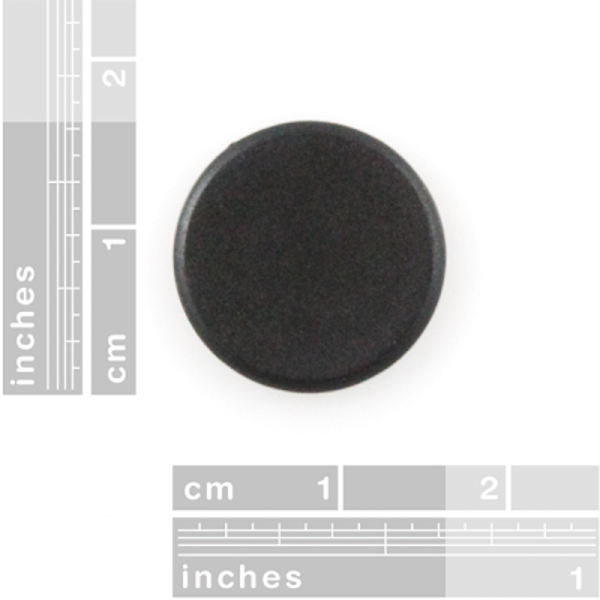 Description: This is a simple, thumbnail-size RFID tag. These tags are great for sensing presence, identification, etc., and they're small, so they can be easily sewn into clothing or inserted into enclosures. Each tag comes with a unique 32-bit ID code and is not reprogrammable. 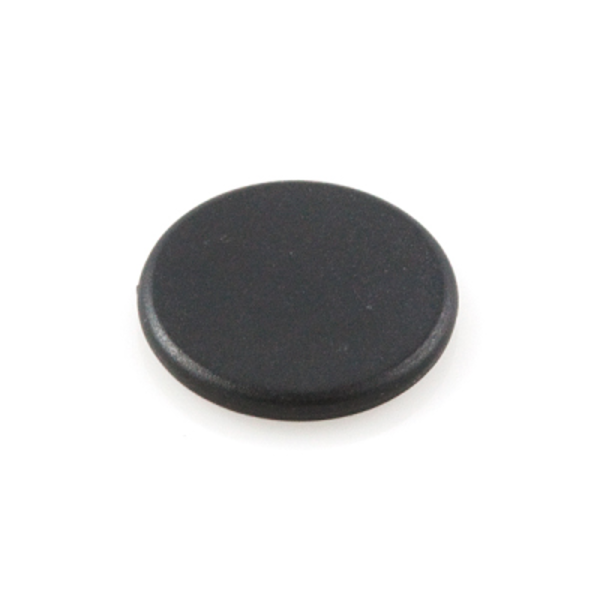 The carrier frequency of this tag is 125kHz, so it works great with our ID-2, ID-12 and ID-20 RFID readers.